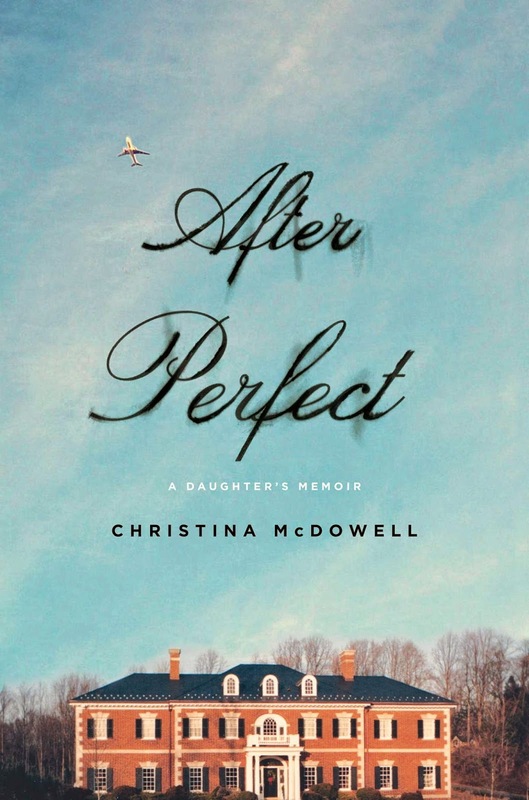 The Page 99 Test: Christina McDowell's "After Perfect: A Daughter's Memoir"
Christina McDowell's "After Perfect: A Daughter's Memoir"
Originally from McLean, Virginia, Christina McDowell currently resides in Los Angeles with her dog, Zelda Fitzgerald. She volunteers for InsideOUT Writers, a nonprofit for children impacted by the criminal justice system. “No one is going to hire a fifty-year-old woman who’s been out of the workforce for nearly twenty years. No one,” she said despairingly. This is the first sentence on page 99 of my memoir After Perfect. My mother says the words to me before we meet Arianna Huffington (founder of The Huffington Post) for tea at the Peninsula Hotel in Beverly Hills with high hopes that Arianna might help find my mother a job. This is a major turning point in the book because it represents a much larger picture—the façade of how I was raised begins to unravel. I see how my mother doesn’t want to tell the truth to Arianna—how bad things have gotten at home ever since my father left for prison. Having previously set up IPO’s as a securities lawyer with Stratton Oakmont Inc, the brokerage firm founded by Jordan Belfort, (portrayed by Leonardo DiCaprio in The Wolf of Wall Street) and another deal that ultimately led to his imprisonment after creating what looked like the ultimate American dream. But, shortly after my father surrenders, I discover he has taken out numerous credit cards in my name leaving me in nearly $100,000 worth of debt and never tells me. 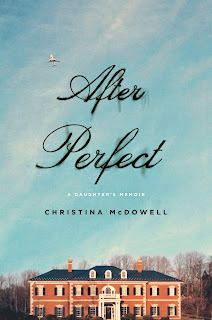 After Perfect is the story of how my mother, my two sisters and I are left to survive after losing everything in a world among the one percent, where everything we ever knew to be true has been built on lies. I struggle as a young woman to find my emotional and financial independence while simultaneously struggling to find any identity of my own (was I from a wealthy family or a poor family? Did it matter?). The setting at the Peninsula hotel sheds light on my growing understanding of classism today. Having lost our place in the community back home in Washington, DC, and having already faced ostracism because of my father’s imprisonment, I feel I neither belong to “the haves” nor “the have nots.” However, it is Arianna’s kindness along with our family friend, Nancy Palmer, who had put Arianna in touch with us, that remains the constant thread in my life tying me to my privileged past as I go in search of the truth. 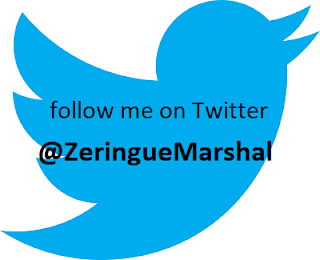 Visit Christina McDowell's Facebook page and Twitter perch.